Bay windows and corner windows need special attention when it come to curtain rods. 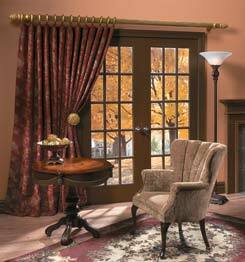 This sturdy, 2 1/2" continental curtain rods can hold your curtains with a nice heavy header look. Other size selections available. BasicQ offers the entire catalog of motors and accessories from Somfy, the leader in motorization for window treatments worldwide. One size does not fit all in the shade motor department. Our experts can help design the right motor for your installation. Visit, ask questions, give it a try. For smoother operation, the baton master carrier is the way to go. 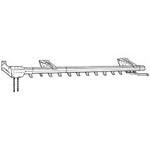 This carrier fits in the 9046, 94003 and 94004 Architrac systems by Kirsch. Easy to install in existing tracks, makes slideing the drapery muck easier.Does not include the baton. 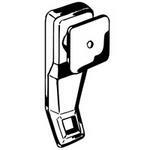 No need to replace the complete curtain rod if you only need new slides. Replacement is easy, and can be done with the rod in it's installed position. Many selections available for the Kirsch and Graber line, or clones of these curtain and traverse rods. Used for hospital and other commercial installations. The Kirsch Architrac systems come in a many profiles to fulfill the most demanding use. Designed to take the traffic public places have to offer. Used widely in hospitals, hotels, nursing homes and other commercial establishments. 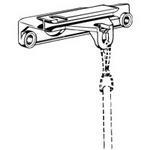 Bulk pack traverse rods save money on large jobs. The pack has only the rods, so brackets and supports have to be ordered separately. 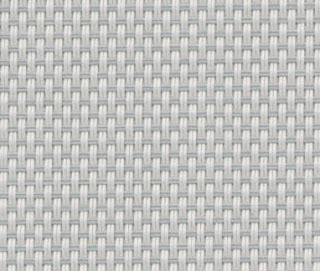 Sheerweave roller shade fabric available by the yard for the DYI job of making an efficient covering for your windows, or many other projects that an open weave fabric lends itself to. 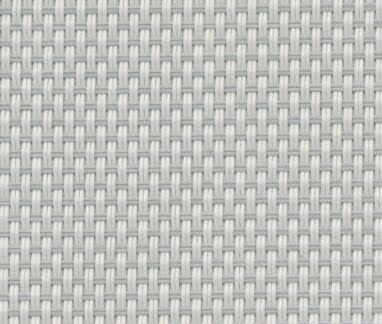 Fabrics available up to 96 inches in width. BasicQ offers shah curtain rods in different sizes and shapes. 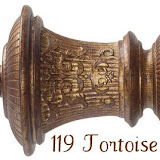 Use for French doors and other doors that need a curtain rod to hang curtains. Additional hardware is available along with fabric trim and drapery motors. Many combination curtain rods are available in the market. From Traverse rods and valance rod, to double traverse rods and other curtain rods paired to make installation of over treatments easy.BasicQ has the right combination to solve just about any treatment you can dream up. Paris Texas Hardware has rolled out there 2010 line with over 7000 color and size combinations on their Portfolio line. This line is custom hand painted to the customers specifications. Since it is custom painted, it will take 10 to 15 business days to complete. New additions have been added to the Somerset, Villiers and Dominion lines. These are a part of Paris Texas Hardware's quick ship program. The Quick Ship products will be shipped from Paris Texas Hardware in 24 hours or less! 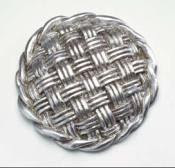 Some of the detail items you need to insure a successful installation for your expensive draperies are available at BasicQ Inc. No item to small, no item to large in value to be available. Most items shipped within 24-48 hours from the time of order placement. Drapery and curtain holdbacks are designed for the finishing touch to your installation. Holdbacks keep your expensive fabric from being thrown around by the wind, or being caught in a door that is near by causing premature wear and tear on the fabric. Many designs from simple to elegant. Looking for a cafe curtain rod and want more selection? BasicQ has many styles to select from, so come on over and see what is available. 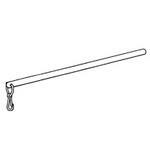 You an now see the BasicQ line of curtain rod offerings on facebook. 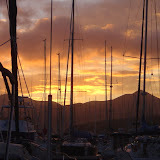 Join in and add as friend and watch for the upcoming events available to facebook friends. 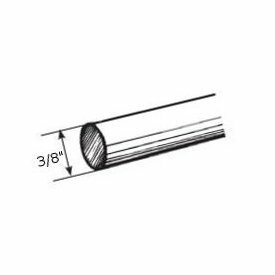 BasicQ offers everything from custom sized curtain rods to brackets and accessories to complete the installation. 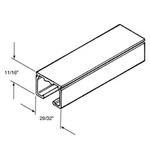 You will also find a host of products to facilitate a repair on an existing installation.This includes hidden brackets and slides for traverse rods.